Did you know that more than one in three of us will get cancer at some point in our life? That is a third of our community. Many more of us will be affected in some way through loving someone who has been affected. We want to be here for those people to make sure no-one faces cancer alone – can you help us achieve this? You can give your time in many different ways. Click on the link for more information. You can create your own events in our name, from simple coffee mornings to epic challenges – the decision is yours! Click on the link for our how to guide. Alternatively lend your support whenever you see our events. whether you drop pennies into our tins, donate online or remember us in your will, there are plenty of ways to support us. please click on the Donate like for more information. if you are interested in giving corporate support from your business, please contact us. 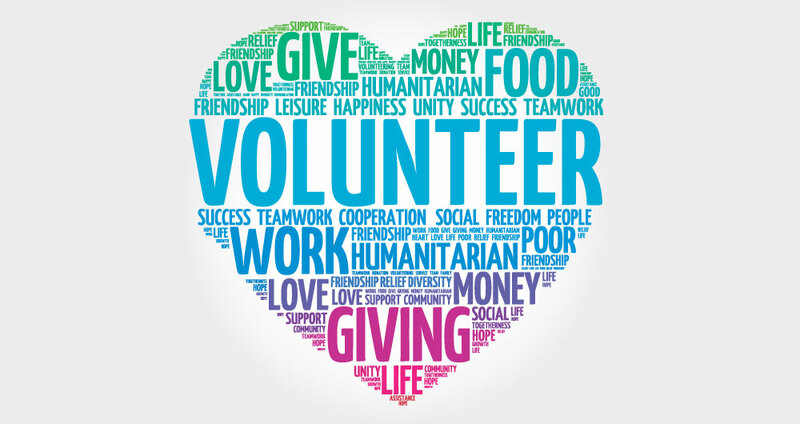 if you don’t have the time to volunteer or the business to sponsor us but feel you have a service we might benefit from (either one-off or periodically), please don’t hesitate to get in touch. Any help is appreciated.